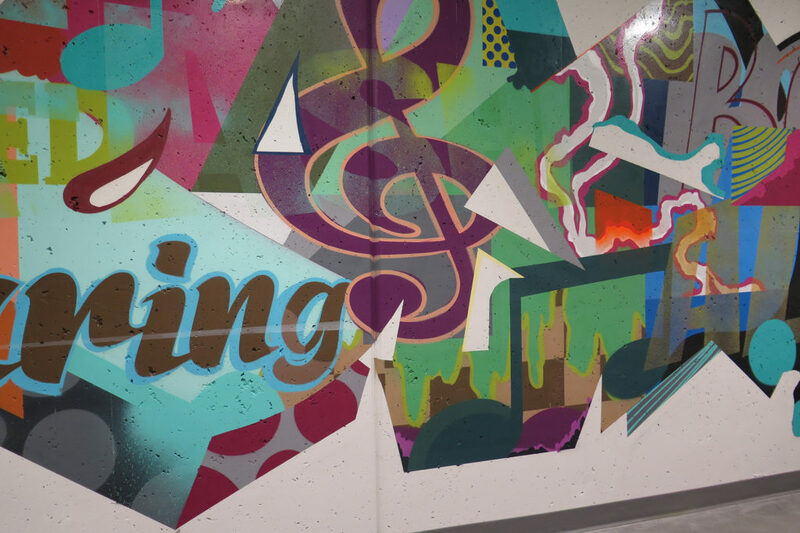 Excited to share this recent Minneapolis graffiti mural. 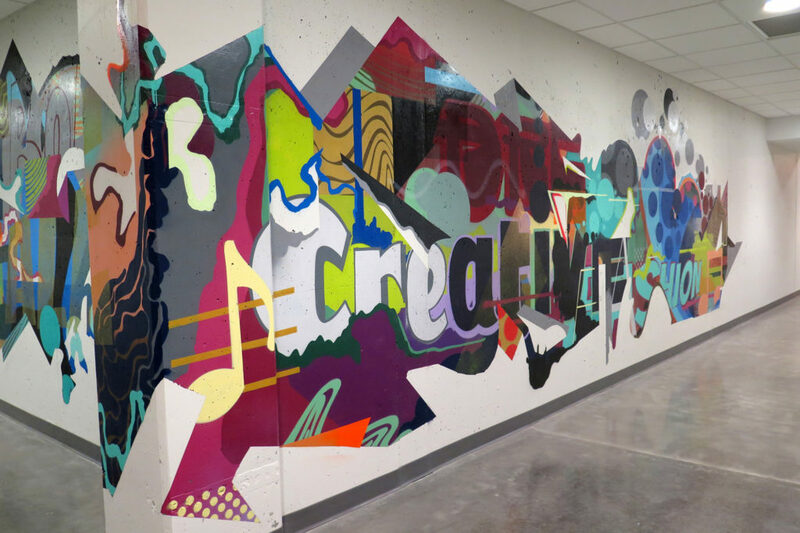 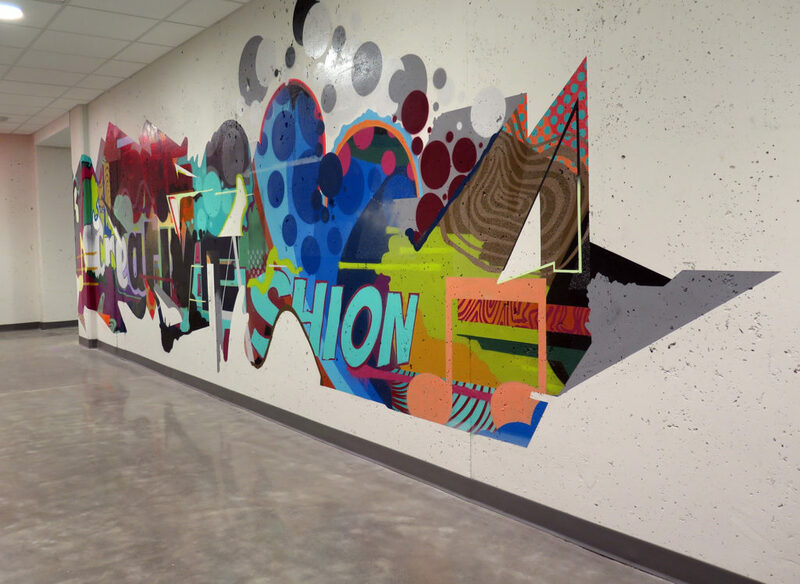 We worked with the new Radisson Red hotel (opening Nov. 2016) on a street art/graffiti themed mural in their employee hallway. 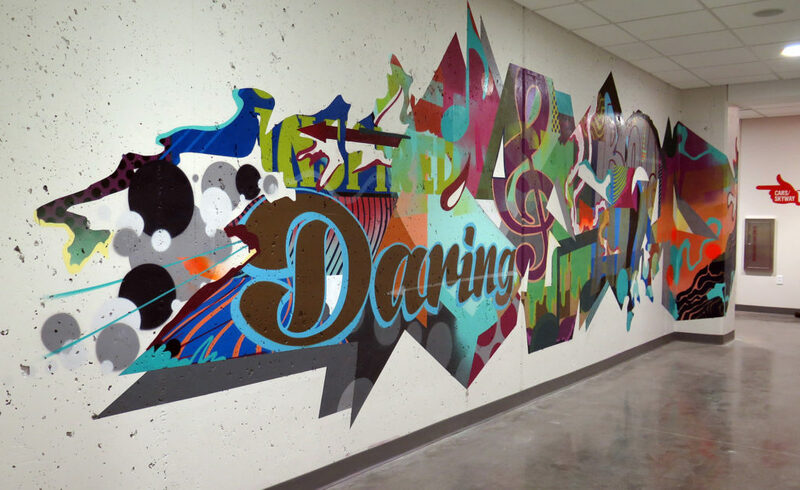 Our local artist did an amazing job on the mural with the client’s direction with certain words they wanted to feature. 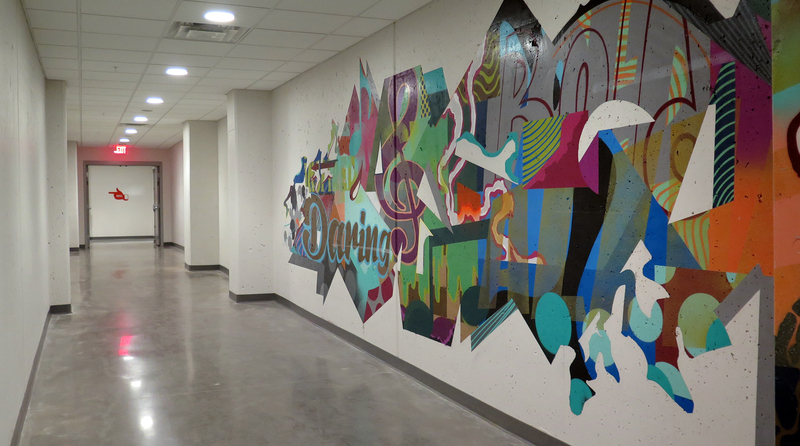 Check out some images of the final installation below.